Disney Takes Over the Galaxy! Disney Cruise Lines has announced that Star-Lord, Gamora and Groot will be joining the fun aboard their Marvel Day at Sea cruises this fall! Meeting this group of spacefaring misfits is going to be a huge draw with kids, of course, but Disney is making sure adults can have a great time on the cruise. After a full day of family events, what should you do next? Something good, something bad? Bit of both? Well, they’re giving adults time to kick back in Fathoms nightclub, now a Ravager hideout. While you mingle with the interstellar outlaws, an electrifying alien dance performance gets the fun started, amping up the energy before a few of your favorite Guardians join the party. As the night continues, you may even get to see the dance-loving Star-Lord get his groove on. 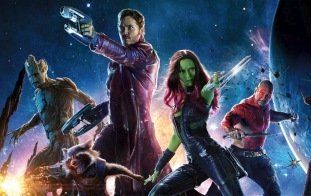 As Drax says, “There are two types of beings in the universe: those who dance and those who do not.” Which type are you? Any idea what tunes will be on the playlist throughout the night? You guessed it! Star-Lord has awesome taste in music! This epic event premieres on select 7- and 8-night Bahamian and Canada cruises from New York this fall, and returns on select 5-night Western Caribbean cruises from Miami in early 2018. When you set sail with Disney, you can be sure an unforgettable vacation is always on the horizon. 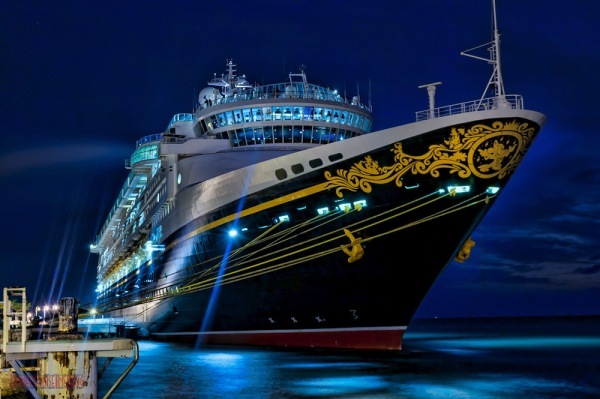 Overflowing with imaginative fun for the kids, unique recreational offerings for adults and thrilling entertainment for the entire family, every Disney ship in the fleet provides fun for one and all. Discover the excitement and magic that awaits you on board.